Cendio was founded in 1992 by students from Linköping University, and is one of the oldest open-source companies in the world. During the first year of business the legal name of the company was Signum Support AB and the business was mainly focused on services and support against the local market. In early 2000 the company changed name to Cendio Systems, and the product Fuego Firewall was transferred to a new company called Ingate Systems, joint owned by Cendio and Intertex. Since 2003 the name of the company has been Cendio AB and the main focus has been the self-developed open-source based software ThinLinc. ThinLinc helps organizations worldwide to publish Linux desktops and applications. Our customers run from 5 to 5 000 concurrent users and are mainly in the Industrial, Educational and Healthcare sectors. 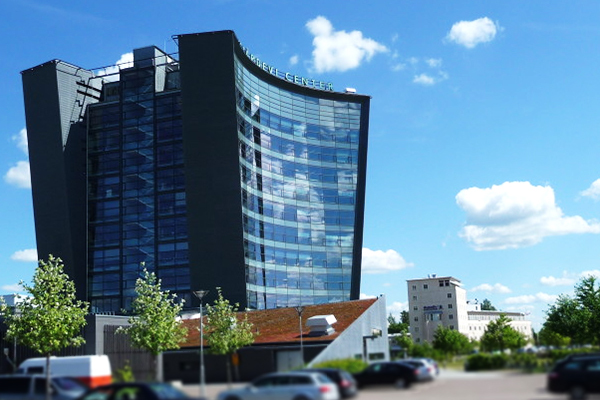 Cendio is still located in Mjärdevi Science Park in Linköping - the seventh biggest town in Sweden and the center of the aerosystems industry. For more information on the city of Linköping and Mjärdevi Science Park please click on the links below.